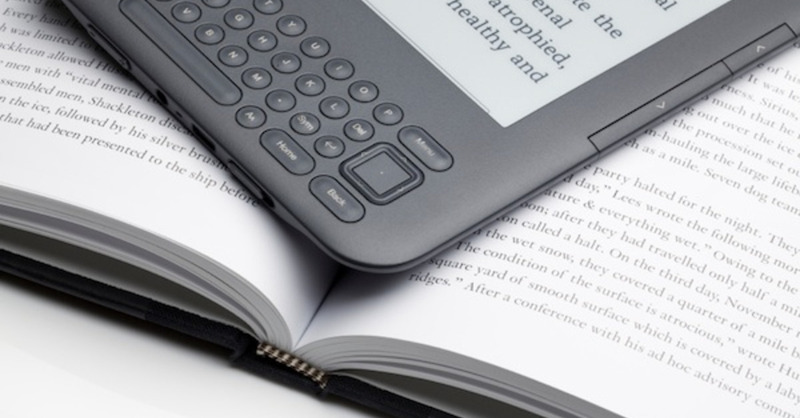 Amazon will release several new Alexa-enabled devices this year. There is the Echo Plus, the Echo Spot, the Echo Show, and the new Echo. All of these devices form a complete line-up of devices that hit every price point and feature. Some devices are touch-enabled while others are voice-only. Apple will start selling the HomePod, its smart speaker powered by Siri. 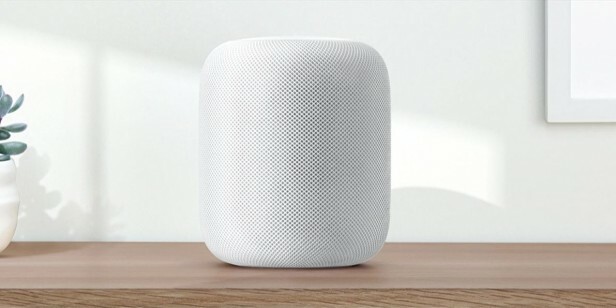 The initial focus is on the integration between the HomePod and Apple Music. Apple is looking to the millions of Apple Music subscribers as an initial market before making the device more smart-home capable. Even Samsung is jumping into the smart speaker market. “Maybe soon we will announce it. I am already working on it.” Says Samsung Mobile president DJ Koh. Samsung acquired personal voice assistant Bixby which powers the assistant on the S8 smartphone.